NEW DELHI: The government is looking to claw back bonuses and other benefits that accrued to ousted top executives of IL&FS Group, who are accused of failing to discharge their duties and leaving the entity in a financial mess. The government had put in place a new board, led by Kotak Mahindra Bank vice-chairman and CEO Uday Kotak to run the affairs, citing mismanagement. But with probe by the Serious Frauds Investigation Office (SFIO) pointing to major irregularities in case of IL&FS Financial Services (I-Fin), the government is looking at clawing back bonuses and other benefits that accrued to several top executives in the group that has liabilities of Rs 91,000 crore to the financial system. The approach is similar to the one adopted by ICICI Bank against Chanda Kochhar, who was forced to quit amid serious charges of irregularities, involving her husband Deepak Kochhar in loans sanctioned by India’s top private bank. She has been asked to return the bonuses and shares, which were given as part of the ESOP scheme. The move at IL&FS is part of a drive that will focus on the role of key management personnel, such as former IL&FS chairman Ravi Parthasarthy, former vice-chairman Hari Shankaran and I-Fin chief Ramesh Bawa, sources told TOI. While several other executives are under the scanner, Shankaran and Bawa have been arrested by the SFIO, which has alleged irregularities. In addition, the sources said, the role of independent directors is also suspect as they are seen to have played ball with the management and not raised doubts. Besides, Deloitte is being probed minutely as the auditor had failed to detect any irregularities. Already some executives have been questioned by authorities. 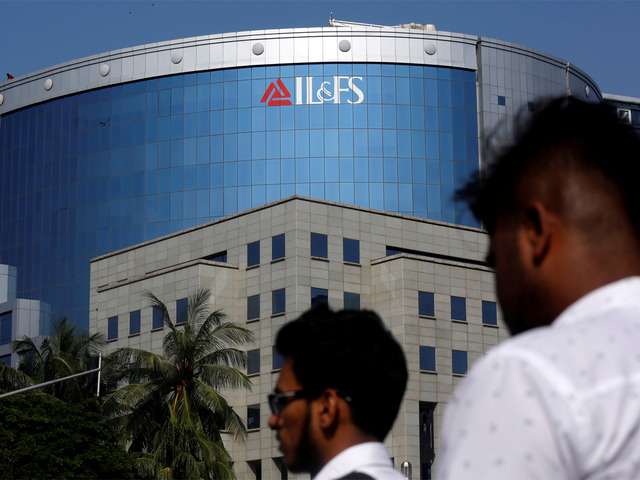 Given the massive web of companies at IL&FS, estimated at over 250, the SFIO is looking at four major blocks, with its investigation related to I-Fin nearing completion. After this, the focus will shift to the parent and its power arm, apart from IL&FS Transportation Network (ITNL), sources said. At the same time, the board is looking to sell several subsidiaries to recover money, given that several of the assets in the group’s portfolio may not result in significant recovery. “There are several instances of gold-plating of assets, resulting in more loans having been disbursed to the entities,” alleged a source, who did not wish to be identified. Already, the government has told the National Company Law Tribunal that there was ever-greening and irregularities with the financial services arm I-Fin, which released funds to several groups, when some of the group companies were NPAs. In some cases, relaxation was also given in creating a charge on assets and loans were given citing “past relationship”.